The paper provides a broad overview of the state of the art and practice in travel modeling in its relation to individual travel behavior. It describes how different travel decision making paradigms led to different generations of applied travel models in practice – from aggregate models to disaggregate trip-base models, then to tour-based models, then to activity-based models, and finally to agent-based models. The paper shows how these different modeling approaches can be effectively generalized in one framework where different model structures correspond to different basic assumptions on the decision-making process. 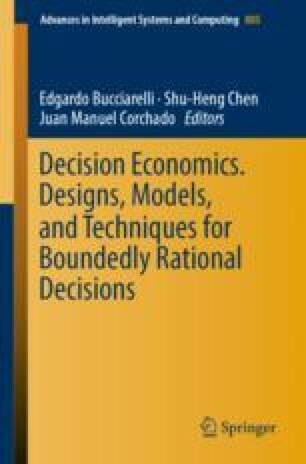 The focus of the paper is on three key underlying behavioral aspects: (1) how different dimensions of travel and associated individual choices are sequenced and integrated, (2) how the real-world constraints on different travel dimensions are represented, (3) what are the behavioral factors and associated mathematical and statistical models applied for modeling each decision-making step. The paper analyzes the main challenges associated with understanding and modeling travel behavior and outlines avenues for future research.